Star-Essence.org is the website home for Ashtar Command MATRIX Healing Program with Alexandriah Stahr. Any redistribution or reproduction of part or all of the contents in any form is prohibited other than the following: You may print or download to a local hard disk extracts for your personal and non-commercial review use only; If you would like to reference any information from this website, you must give full credit to its source. Please submit an email request directly to Alexandriah Stahr for permission and request for mutual link. You may not, except with our express written permission, distribute or commercially exploit the content. Nor may you transmit it or store it in any other website or other form of electronic retrieval system. Request Your First Time Caller Special Now! Star-Essence Temple of Living Light is a Christ based Healing Ministry for individuals on an independent spiritual path. It is a church without walls and is instead a spiritual network of individuals who are followers of the Living Christ known to us as Lord Sananda, the Christ Teacher for the Earth. Star Essence Temple of Living Light has found a new location in Maricopa, Arizona. Rev. Alexandriah Stahr is the pastor and is looking forward to expanding and offering Christ Conscious Spiritual Healing and Development Services to those who are on their own independent spiritual path and who choose to develop their personal relationship with the Living Christ, known to us as Lord Sananda, as their inner guide and spiritual mentor, free from the dogma of traditional churches and their beliefs. 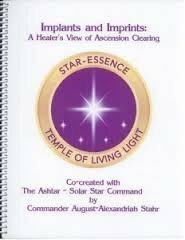 Star-Essence Temple of Living Light offers the Ashtar Command Quantum MATRIX Healing Program with Alexandriah Stahr to Get FREE From the MATRIX Before 2045. Star-Esseenia Temple, now known as Star-Essence Temple, is a Christ Conscious based healing ministry for people on the Spiritual Path of Ascension Mastery. Commander Alexadriah Stahr is the Quadrant Commander for the Star-Esseenia Division which is the Healing Division of the entire Ashtar Command - Solar Star Command. Alexandriah Stahr is the Ashtar Command aka Solar Star Command Channel for Quantum MATRIX Healing Technology to Free Humanity From the MATRIX by 2045. Commander Alexandriah Stahr is the Official Voice of the Ashtar Command and Channel for the Quantum MATRIX Healing Program to Free Humanity From the MATRIX by 2045. Collective Christ Council is made up of all Christed Souls who were created by Original Mother Father Creator Source and have remained loyal to the Christ. Lord Sananda and Collective Christ Council Guides Alexandriah Stahr's Monthly Star Team Program and Freedom From the MATRIX by 2045 for all Humanity. Lord Sananda, as Christ Teacher for the Earth, is ever present in the Christed Realms. He comes forth again to return his "Teachings of the Living Christ." Sister Thedra, who in 1961, brought through the original message from Jesus the Christ that his Name, as the Christ Teacher for the Earth is Lord Sananda. 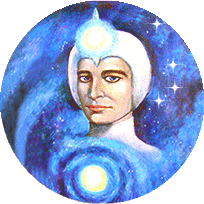 The Ashtar Command, now known as, the Solar Star Command are E.T. 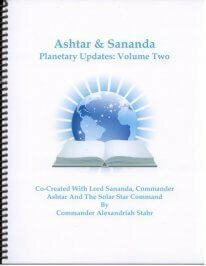 Christed Humans led by Commander Ashtar for Lord Sananda, the Christ Teacher for the Earth. 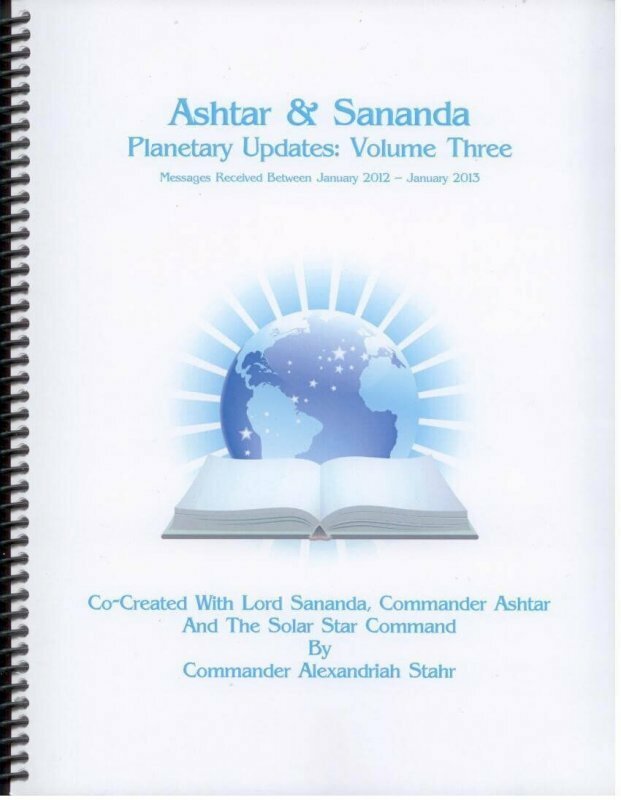 The true Ashtar Command is a distinction between the true Ashtar Command aka the Solar Star Command and imposters who just claim they are Ashtar Command. The MATRIX is a computer generated reality, created by Lucifer and his dark forces, that creates and controls the illusionary human condition we all live in. The MATRIX - The Luciferion Rebellion and the Beginning of the MATRIX. What Started the MATRIX Then and Now by Archangel Michael and Alexandriah Stahr. The MATRIX - 2012 and the Story of Duality. 2012 marks the End of Time of Allowance of Duality and the Beginning of the End of the MATRIX. The MATRIX and 2012 - Its true meaning and significance. 2012 marks the End of the Time of Allowance of Duality and leads to Freedom from the MATRIX by 2045. 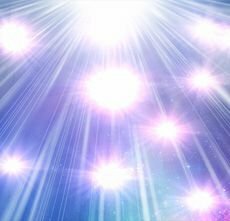 The Quantum MATRIX Healing - Monthly Star Team Program with Alexandriah Stahr is the Ashtar Command answer to Freeing Humanity From the MATRIX by 2045. The MATRIX and the Concept of Oneness is the #1 MATRIX Lie which keeps people from recognizing that Duality is the truth and experience of The MATRIX. 2012 Redemption Prayer from Lord Sananda by Alexandriah Stahr for those souls who seek Soul Redemption and Freedom From the MATRIX by 2045. 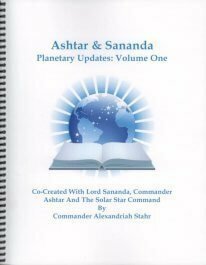 Soul Types - An Explanation by Lord Sananda and Commander Ashtar updates our understanding of different soul types within Humanity. How Do I Become a Redeemed Soul by Lord Sananda? How Do I Become a Redeemed Soul is a question and answer all of Humanity needs to hear by Lord Sananda. Soul Unwrapping: Who am I at the Soul Level? Soul Unwrapping: Who am I at the Soul Level is a question everyone should seek to know and is answered by Archangels Michael and Gabriel and Alexandriah Stahr. Updated overview of Soul Vows and Agreements: How they affect Redeemed Souls and their importance to the Quantum MATRIX Healing Process with Alexandriah Stahr. Are unChristed Souls Conscious of Who They Are? Are unChristed Souls conscious of who they are? The answer to this question is explored in the following article by Lord Sananda through Alexandriah Stahr. First Steps - Where to Start? Follow First Steps for Quantum MATRIX Healing with Alexandriah Stahr and choose the Independent Spiritual Path to Get Free From the MATRIX before 2045. 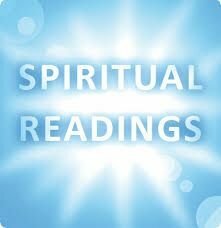 Specialized Spiritual Readings and Consultations with Alexandriah Stahr. Child Readings, Infant Readings, Pregnancy Readings, Pre-birth Soul Readings. Internet E-Sessions - Quantum MATRIX Healing is absentee Quantum MATRIX Removal Sessions with Alexandriah Stahr 480-478-3623. No Consultation Needed! Overview and Menu of Services at Star-Essence Temple with Alexandriah Stahr. Alexandriah is a healer of healers and teacher of teachers. The History of Alexandriah Stahr's Healing Work spans over 30 years and is continually evolving. Karma Clearing - MATRIX Clearing, now known as Quantum MATRIX Healing with Alexandriah Stahr is the pathway for getting Free From the MATRIX by 2045. Ashtar Command Alien Implant and Imprint Removal Series by Phone with Alexandriah Stahr is included in the Quantum MATRIX Healing - 2 Week Fast Track. Ashtar Command Quantum MATRIX Healing - Monthly Star Team Program with Alexandriah Stahr for ongoing and continuous Quantum MATRIX Healing. The Quantum MATRIX Healing - Monthly Star Team Program gives energetic support for healing all life issues and Getting Free From the MATRIX before 2045. 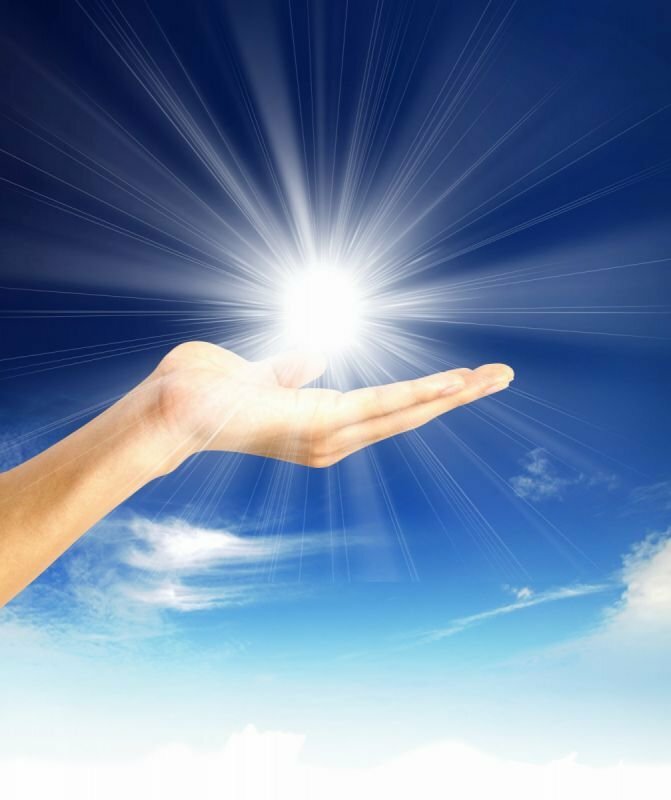 First Time Caller Consultation - Quantum MATRIX Healing Consultation with Alexandriah Stahr is the 1st step to Getting Free From the MATRIX before 2045. 2 Week Fast Track - Ashtar Command Quantum MATRIX Healing includes 3 phone sessions and the all inclusive Ashtar Command Alien Implant Removal Program. Ashtar Command Quantum MATRIX Healing Phone Sessions with Alexandriah Stahr. 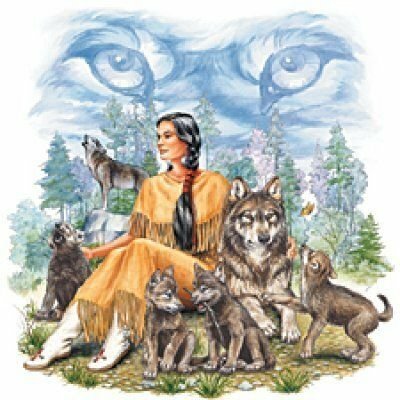 Spiritual Consultations and Healing Sessions by Phone with Alexandriah Stahr 480-478-3623 - 12 Noon - 10pm Arizona Time. Schedule your appointment now! Updated Daily Clearing Macros and Karmic Relationship Macros from Alexandriah Stahr. Internet E-Sessions - "All Inclusive" Quantum MATRIX Healing - Quantum Freedom Series with Alexandriah Stahr. Internet E-Sessions - "Month/Year" Quantum MATRIX Healing - Quantum Freedom Series Sessions with Alexandriah Stahr. Request Specialized Spiritual Readings and Consultations by phone with Alexandriah Stahr. 30 Minute Mini Spiritual Readings and follow-up Consultations by phone with Alexandriah Stahr. Inner Shaman Healer and Power Animal Activation with Alexandriah Stahr. Anti-Trump Protection Star Team offers energetic protection from Trump Depression and Trump Burn-Out caused by Trump's negative energy. $19.95 Month + $15.00 link up for 1st month only. 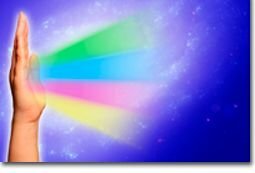 Living Light Energy Attunements activate Healing Energy Rays within you for healing self and others. Released October 2013 - Messages from January 2012 through January 2013 - $30.00 Price includes $5.00 US shipping only. Karma is the collection and storage of all negative emotions, thoughts, deeds and experiences that keeps humanity trapped in the Continuous Wheel of Life, Death and Re-Incarnation. Life under Karmic Law provides for each progressive life the opportunity to clear, balance and heal karma so that you eventually win your spiritual freedom and can ascend to higher level of consciousness. Karma is a MATRIX Lie. It's not that Karma and the Karmic Wheel does not exist, The lie is that it is NOT the measure of spiritual progress. Karma and the Karmic MATRIX was simply created as a MATRIX to keep humanity trapped into an endless cycle of birth, death and rebirth. It does not mean that you should not clear your Karma, it simply means that it can be cleared more quickly and easily by removing the Karmic MATRIX and Karmic MATRIX Body and by being linked up the Karmic MATRIX Star Team which is part of the Monthly Star Team Program. Karma Clearing is soul clearing work. Clearing your soul's lineage and soul records of all past negative thoughts, deeds, experiences and relationships was the most important soul work you could do before MATRIX Clearing was identified and now replaces Karma Clearing in all the services offered by Alexandriah Stahr. Karma Clearing is still used in our service offerings because more people are familiar with the term Karma Clearing. Karma Clearing - MATRIX Clearing includes all previous work I have done including Implant Removal, Soul Retrieval, Karmic Relationship Clearing with the addition of actually removing the MATRIX Program itself which holds all types of negative influences. Karma Clearing - MATRIX Clearing is actually MATRIX Removal. Removing the MATRIX Program that creates the Karmic Reality and is a much more complete level of clearing. Although many may claim to affect or influence the MATRIX, Alexandriah Stahr is the only person authorized by the Ashtar Command and the Collective Christ to do Christ Vibration MATRIX Clearing and Free Humanity From the MATRIX by 2045. As I said in previous description, Karma can now be cleared more quickly and easily by removing the Karmic MATRIX and Karmic MATRIX Body and by being linked up the Karmic MATRIX Star Team which completes the Karma Clearing Process and keeps you clear from creating new Karma in this lifetime. The Karmic MATRIX Star Team is just one of many specialty Star Teams that are included in the Monthly Star Team Program. Original Mother Father Creator Source declared that 2012 would be the End of the Time of Allowance of Duality. Although, according to the calendar, 2012 began 1.1.12 and ended 12.31.12, 2012 is actually a "state of consciousness." 2012 marked the End of Duality so that the MATRIX could begin to shut down and the Christed Divine Plan could be restored on Earth. 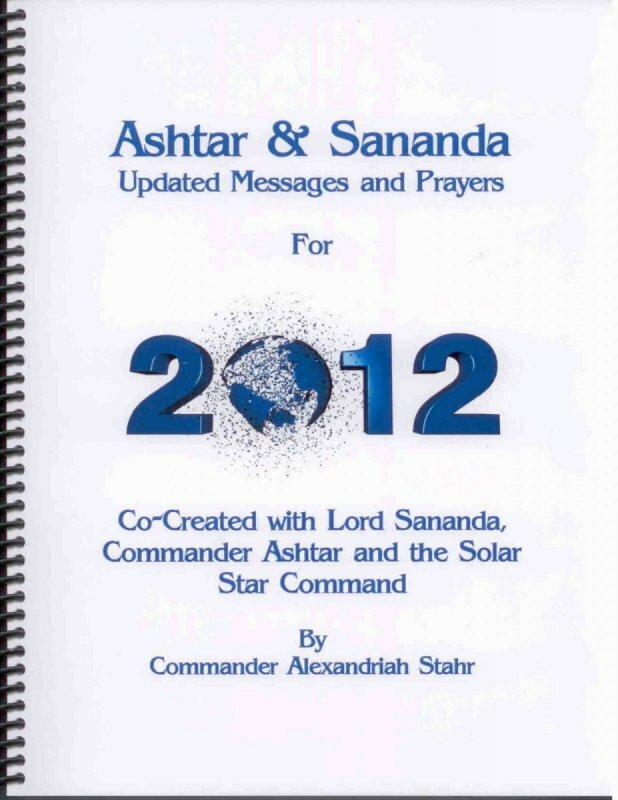 2012 was referred to by Commander Alexandriah Stahr and the true Ashtar Command and the Collective Christ as the End of the Time of Allowance of Duality. 2013 marked the beginning of the Next Level of the Divine Plan, to begin the shut down of the MATRIX and Free Humanity From the MATRIX by 2045. What is the true significance of 2012? What is the true significance of 2012. 2012 marks the end of the Time of Allowance of Duality. It marks the end of the time that Original Mother Father Creator Source allowed Duality and the MATRIX to exist and the beginning of the dismantling of the MATRIX. This dismantling of the MATRIX will Free all humanity from the MATRIX by 2045. The MATRIX is a computer generated reality that contains All of Reality and is in the process of being shut down since 1999 by Commander Alexandriah Stahr, the Ashtar Command and the Collective Christ. The MATRIX was created by Lucifer and the Rebellious Angels after the Luciferion Rebellion. Since Lucifer and the Rebellious Souls were cut off from the Creation Energies of Original Mother Father Creator Source, they created The MATRIX as a way to steal the Christ Light from Christed Souls still connected to Original Mother Father Creator Source. The MATRIX has been in existence since the Luciferion Rebellion and it is now time for it to be shut down and humanity to be freed. All souls went through the "judgement process" in 2014. Recycled souls were deemed unworthy of redemption and will simply die off physically as they are not allowed to re-incarnate. Redeemed Souls have been given the opportunity to make up for their previous rebellion and are the ones who will "fix" the problems on the Earth as the MATRIX is shut down and all of Humanity is freed by 2045. MATRIX Clearing is how Alexandriah first referred to her healing process to shut down the MATRIX when she first began in 1999. Based on the Movie, The MATRIX, which views our reality as a computer generated reality that we are trapped in. Alexandriah views the movie The MATRIX very literally. Yes it is a sensational sci-fi movie but the underlying story about us being trapped is very real. Denial of its existence does not does not make it any less real. You are just asleep. Yes we are spirit having a human experience. We experience this human experience as souls who inhabit bio-computers we refer to as our bodies. Since 1.1.17 Alexandriah's Healing Program is now referred to as Quantum MATRIX Healing which includes all MATRIX Clearings between 1999 and 2017 as well as all previous Karma Clearing Processes she has done since 1984 when she first started doing her work. The following is the "Master soul agreement" that each human soul was programmed with within their MATRIX programming. "I agree to live by the rules and the regulations of planet Earth." Yes it is that simple. More specific agreements are within the MATRIX that contains these agreements. The purpose of our life in this current incarnation, is to realize you live in the MATRIX and look for the exit so you can Get Free From the MATRIX!. The false purpose of Life in the MATRIX is to "earn or learn" you way out of the Karmic Cycle to "ascend" to higher spiritual development. If you believe that you are here to earn or learn your way through life, than that belief makes you a more compliant slave and more willing to tolerate the negative experiences we have in life. This is because we think we are being tested rather than realizing our negative experiences are simply a way for the MATRIX to steal our life energy by endlessly testing us until we get old and used up and die. Once we die, then we go to the “Death Side of the MATRIX” in the Astral Planes where we continue our journey and then re-incarnate again and again. 2012 marks the End of the Time of Allowance of Duality where this cycle can now be broken. We can now realize that we are in the MATRIX and seek to Get Free From the MATRIX by 2045. 3rd "We are all ONE." This is the primary MATRIX Lie which is designed to make people think that we are all ONE within God and that we were all created by God. This is NOT true. God Created the Original Christed Souls and the Original Rebellious Souls. Once Lucifer created the MATRIX, he created "alien souls" to inhabit his unChristed MATRIX Realities. Those souls created by Lucifer have been recycled and are referred to as Recycled Souls. People who are "Recycled Souls" are simply people who if you look closely, "nobody is home." They are simply people being run by their MATRIX Programming and who, when they die, will be completely recycled and will NOT re-incarnate. The Redeemed Souls are being given opportunity in this life to "redeem themselves" so that they can Return to the Christ Vibration. In order to Return to the Christ Vibration, you have to acknowledge first who you truly are. Then you can make a new decision and work toward Returning to the Christ Vibration. That requires recognizing that Duality exists and determine which side of Duality you have been aligned with. So this idea of "We are all One," is completely false. It denies duality and makes people think that all they have to do is parrot the New Age beliefs out there on the Internet and that they don’t have to question their soul identity. They accept all "channeled material" by various alien groups and don’t question who these aliens are and what is their real agenda. The only truth about being ONE is that we are all in Duality, Christed and unChristed and are ONE within the MATRIX. 4th "We choose our parents." This again is a MATRIX Lie. The MATRIX Controllers assign your parents to you to condition you to be a good MATRIX slave. This is why most people on the spiritual path are estranged from their parents and family members. People that are on a spiritual path are different than "sleeping humanity" and we are more aware of the vibrational differences between people. 5th "We create our reality." Yes we are creative beings, and yes our thoughts shape our reality but we are not completely free to create our reality. We create our reality through the limitation of our MATRIX Programming. We are spirit having a human experience living in a bio-computer we call our body. We have been pre-programmed according to who we are at the soul level and how the MATRIX Controllers want to hide their MATRIX System from the people within it. This is why that despite your best efforts, you cannot always manifest your true desires. I don’t expect you to accept this information blindly. The side effect of Karma Clearing - MATRIX Clearing a.k.a. Quantum MATRIX Healing is that your truth is revealed to you directly as you go through the process of removing your MATRIX Programming. It just happens naturally over time when connected to the Monthly Star Team Program. 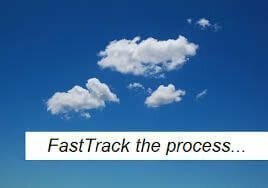 The 2 Week Fast Track is a 2 Week Program which Alexandriah has done with all new clients over the last 30 years. Although the 2 Week Fast Track has evolved over the last 30 years, it has always included Alien Implant - Imprint Removal. It starts with breaking the original soul contract and agreement with the MATRIX and the removal of all Alien Implants and Imprints and creates a baseline from which Alexandriah can begin the Freedom from the MATRIX Process. There are 2 types of Alien Implant Removal, the Standard Implant Removal and the Grey Abductee Implant Removal. No matter which type you need, the 2 Week Fast Track will clear it. Once the Alien and Etheric Implants are removed, Alexandriah will give you a basic technique that you will do daily to keep your energy aligned with the Christ Vibration. In addition, she will teach you a technique that will help you clear karmic relationships which are the root of most issues people have in their lives. Whatever your issue, the 2 Week Fast Track is where everyone starts no matter what other work you have done with other "healers." In fact, Alexandriah will also clear your energy field of what she calls "guru abuse" which is negative energies received from unChristed Healers. By the time you have finished the 2 Week Fast Track, your energy field will be at a new level of vibration, all your questions will have been answered and you will have learned a lot about your personal history and what you need to do to continue on your spiritual journey. 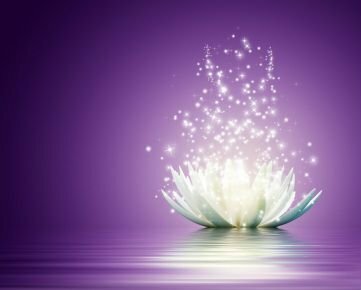 The 2 Week Fast Track is a program complete within itself, but it also prepares you to go into the Monthly Quantum MATRIX Healing Star Team Program. Go to "services" to schedule the "First Time Caller Consultation" which will enable you to begin the 2 Week Fast Track Program. Karmic Relationship Clearing is the process of clearing your Karmic Relationships with others in your life. During the 2 Week Fast, Alexandriah will teach you an easy technique which enables you to clear the Karmic Relationships between you and other people, places, events and things in your life. There is nothing new in our lives, everything is a repeat of Karmic Programming which needs to be cancelled and removed so that we are free of its influence. What is the Quantum MATRIX? The Quantum MATRIX is the highest level of the MATRIX within Quantum Reality and includes all MATRIXES within "All of Reality." . Quantum MATRIX Healing is what Alexandriah Stahr calls her all Inclusive MATRIX Clearing Work as of January 2017. What is Quantum MATRIX Healing? Quantum MATRIX Healing is the combination of Karma Clearing - MATRIX Clearing and contains all of Alexandriah's work over the last 30 years. Quantum MATRIX Healing is the shutdown and Healing of the Quantum MATRIX Programming within Alexandriah's Monthly Clients and by extension, at a slower pace, all of Humanity by 2045. Quantum MATRIX Healing is what Alexandriah Stahr calls her all Inclusive Healing Work as of January 2017. Why should I join the Monthly Star Team Program? Everyone on the planet is in the Freedom From the MATRIX Program. 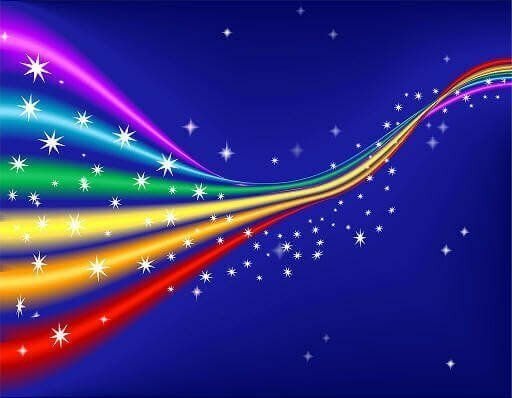 The difference between those who do personal work with Alexandriah Stahr within the Quantum MATRIX Healing Monthly Star Team Program and the rest of humanity is the speed at which they will become FREE. Those who work directly with Alexandriah Stahr, are entered personally into the Star Team Masters Databases and the Star Team Masters assist them specifically with their personal issues ongoing and continuous, 24/7 and easily and effortlessly over time. Those outside of Alexandriah Stahr's Freedom From the MATRIX - Personal program are in the Planetary Freedom From the MATRIX General Program and it is being done much more slowly, as slow as those of the lowest vibrations can handle it and will take between now and 2045 to complete. Those who are not consciously seeking higher consciousness, will have a harder time in life as they will not be aware of what causes the strange sensations and experiences they may experience and may even risk thinking they are losing their mind. Those who die off during this time will be re-evaluated for re-incarnation and/or will be redirected to alternate realities or recycled in the Judgement Fires of Mother Father Creator Source. As Alexandriah Stahr has said many time, people will evolve over time to the level of their MATRIX Programming. The soul purpose of all souls on the Earth is to develop and use and express our unique talents and abilities in service to ourselves and others and giving Glory to God in the process. During this time in history, we are all meant to wake up and seek to Get Free From the MATRIX and re-make our choice to Return to the Christ Vibration. For those souls who were created by Lucifer, that choice has already been made and will be recycled back into the Judgement Fires and live out this life as their last physical life never to re-incarnate again. 1. Recognize that you were part of the Luciferion Rebellion. to 2012 the End of the Time of Allowance. 3. Recognize that you now need to make the choice to Return to the Christ Vibration. MATRIX Programming that aligns you with Lucifer. 5. Stop practicing and teaching unChristed teachings and technique. Star-Essence Temple Testimonial Blogs by Alexandriah Stahr's Monthly Star Team Clients. Star-Essence Temple Testimonial - Monthly Star Team Program from M.S. Star-Essence Temple Testimonial - Monthly Star Team Program Testimonial from A.B. Star-Essence Temple Testimonial - Monthly Star Team Program Testimonial from J.D. Star-Essence Temple Testimonial - 3 Monthly Star Team Program Testimonials. Testimonial - Dealing with unwanted Clairvoyant Visions from A.B. Florida is full of ghosts , aliens and unchristed entities. Alexandriah Stahr shuts down the Astral Plane to stop the unwanted visions. Star-Essence Temple Testimonial - Slaying the Dragon Freedom Series Testimonial by Margo Symon - Scotland. 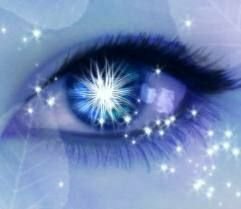 Star-Essence Temple Testimonial - Healing Angry Patient with Living Light of EELA Testimonial by Heidi in Norway. Star-Essence Temple Testimonial - Parental Karmic Relationship Release Testimonial by Heidi Lightholder in Norway. Star-Essence Temple Testimonial - Whole Brain Star Team Testimonial by M. S. in Germany. My Websites Page is a Directory of Websites by Alexandriah Stahr. 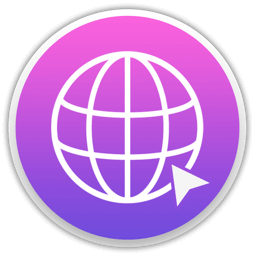 These websites are all new for 2017 and have been consolidated from multiple other sites that have been on the Internet since 1996. If you don't see what you are looking for, as always the best way to find out how I can help you is to just schedule a First Time Caller Consultation. 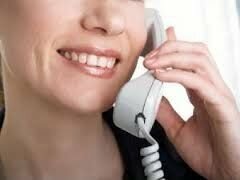 I will honor the First Time Caller Special for "Returning Clients" as well if you are needing a follow-up consultation. Contact Alexandriah Stahr to schedule your First Time Caller Consultation for $79.00 Learn how Alexandriah's Quantum MATRIX Healing Services can help you Get Free From the MATRIX. If you are outside the USA, you can contact her via SKYPE.